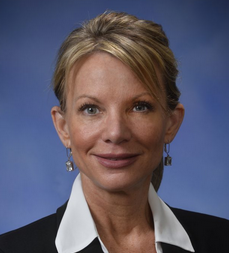 Current representative: Rep. Michele Hoitenga (R-Manton) represents the 102nd District. The district includes Wexford and Mecosta counties and a portion of Osceola County. Hoitenga was first elected to the seat in November 2016, beginning her first term in 2017. According to her campaign website, Hoitenga is a business owner. She is a former president and a former treasurer of the Manton Area Chamber of Commerce. She is chair of the House Communications and Technology Committee and a member of the Regulatory Reform, Insurance and Military and Veterans Affairs committees, according to House Republicans. A look at the 102nd District is here. Hoitenga raises money through a candidate committee, Friends to Elect Michele Hoitenga for State Rep, and a leadership PAC, Michele for Michigan. The PAC formed on March 27, 2017, according to state records.